What is MOVEX | Order? 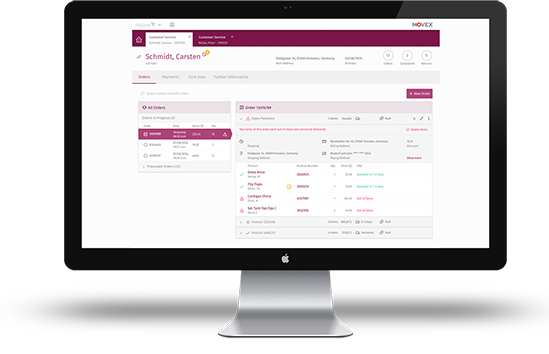 The MOVEX | Order software product bundles all of the important backend functions for a consistent shopping experience across all channels. 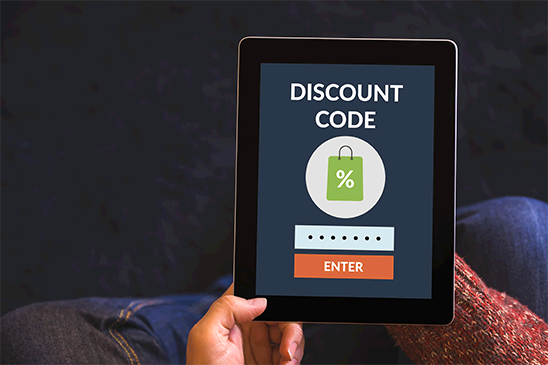 The system contains all of the important processes for successful omnichannel retailing: from individual customer communication, to the management of orders, consignments and returns through to bonus and discount management. In particular, the 360° view of customers in relation to master data, purchase orders, invoices, customer characteristics and buying behavior enables individualized customer relationship management and therefore targeted marketing. How does MOVEX | Order work? As the control center, MOVEX | Order controls all of the important procedures in the order-to-cash process and in individualized customer contact across various channels. The system manages not only items, prices, inventory, orders and cash flows but also customer data, call center clients and marketing campaigns. Modern services such as Click & Collect, Click & Return, Instore Order or Instore Return can be implemented easily with MOVEX | Order and are a gateway to modern e-commerce. Centralized representation of the same business processes for different sales channels guarantees “Everywhere commerce”. Call center agents benefit from the ergonomic design and effortless user management functionality in MOVEX | Order and gain an extensive insight into customers’ most important information. Use MOVEX | Order to continuously and purposefully improve your dialogue marketing and customer loyalty! Referral advertising, credit notes, discounts and inserts are effective tools to attract and retain new customers. However, these campaigns quickly fizzle out if they are not implemented in a targeted manner. With MOVEX | Order, you actively control the rules for your marketing and thus implement the right measure for each customer profile. Do you have questions regarding MOVEX | Order?